Luke McDonald is an extremely versatile and dedicated creative force. Over the last few years he has worked as a composer/engineer/producer on three feature films, four short films, as well as theatre productions, advertising campaigns and corporate projects. He is also a writing member of Unearthed J Award winning band The John Steel Singers (Full Time Hobby EUR & UK, Dew Process AUS), who have three critically acclaimed albums and have successfully toured nationally & internationally. 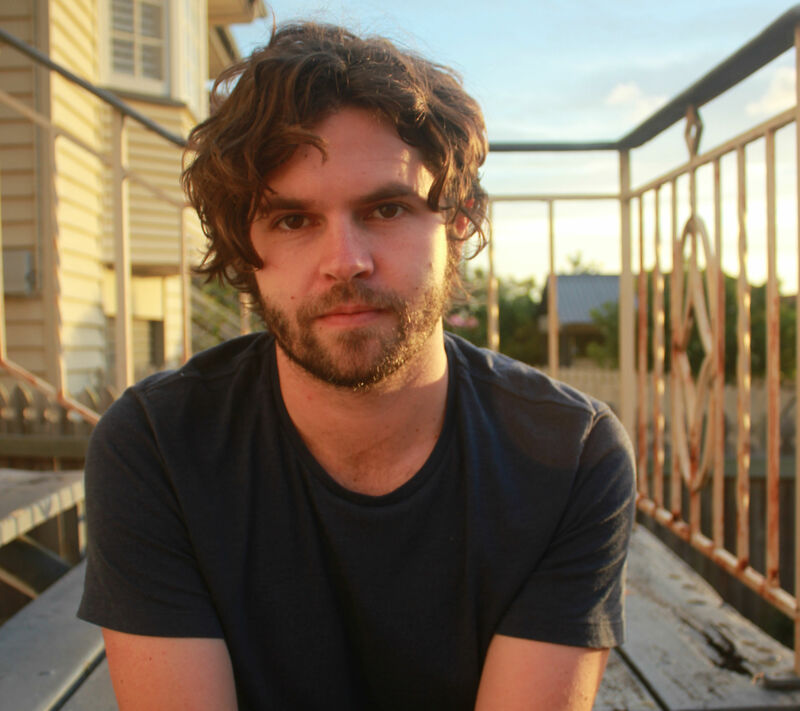 Recently Luke has been working extensively with Australian music legend Robert Forster (Go-Betweens), taking the roles of co-producer, engineer and performer on his recently ARIA nominated album “Songs To Play”. The album was also voted 14th on Uncut Albums of the Year 2015. He has toured with different projects around the world, including renowned festivals such as Primavera (Barcelona), South By Southwest & CMJ (USA) & Great Escape (UK). Lately he has been collaborating with artists like Jeremy Neale & Jonathan Boulet on upcoming releases as well as directing music videos for Born Joy Dead & The John Steel Singers. His new project “Holliday Partyy” is a songwriting collaboration with Mel Tickle (Pynes) and will be unleashed mid-year 2017. He is also part owner of Plutonium Studios, a state of the art recording studio in Brisbane that has been used by bands like Tame Impala, The Church, Goon Sax, The Creases & Blank Realm to name a few. As well as being an enthusiastic and creative collaborator, Luke brings a unique, passionate and effective approach to his songwriting and score composition.